Amid the final rounds of discussion, Japan’s SoftBank Group Corp is reportedly gearing up to invest $450 million in India’s largest revenue generating e-commerce-logistics company, Delhivery. As per trusted sources, upon conclusion of the deal, the Gurgaon-based company is estimated to be valued more than $1 billion. SoftBank is set to invest approximately $350 through its Vision Fund in the company’s fresh capital. In addition, the strategic holding investor is projected to take over secondary transactions, estimated at $100 million, to further increase its stake in the company. According to authentic sources, Delhivery’s list of investors includes Carlyle Group, Fosun International of China, Tiger Global based in New-York, Nexus Venture Partners, and Times Internet, the digital division of the Times of India Group. Being a part of the secondary exits, Delhivery’s founders are most likely to pare holdings substantially. According to sources familiar with the development, the forthcoming deal will enable Delhivery’s founders to cash out and get new stock options at a strike price equivalent to 15% of the price per share during the latest round. The development was witnessed after the logistics company had decided to push back plans for a projected initial public offering of $350 million, an issue that the company had been confronting for over 18 months. 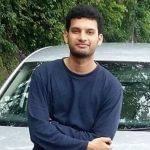 For the record, during its previous rounds, Delhivery had raised around $260 million. In the last round held in March 2017, the company saw the entry of Carlyle group, which valued the company at around $800 million. As the company neared the end of the financial year in 2017, its losses reduced to INR 249 crore from INR 371 crore, while revenue surged to INR 751 crore from INR 523 crore, as per the data by the Ministry of Corporate Affairs. 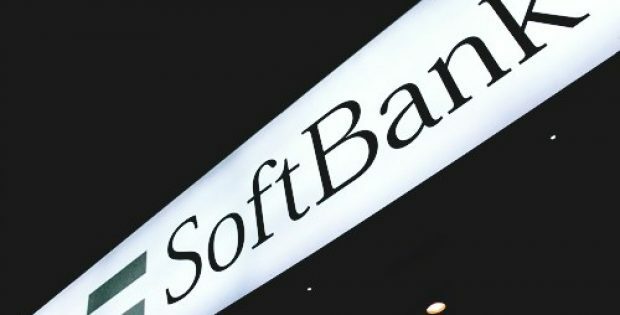 Through this investment, SoftBank is set to emerge as the single largest stakeholder with a 32% stake whereas, Carlyle Group will be controlling 11%, cite sources.